Wow – if you’ve been following the Nashville real estate market lately then you know we’ve just hit another record month in May. 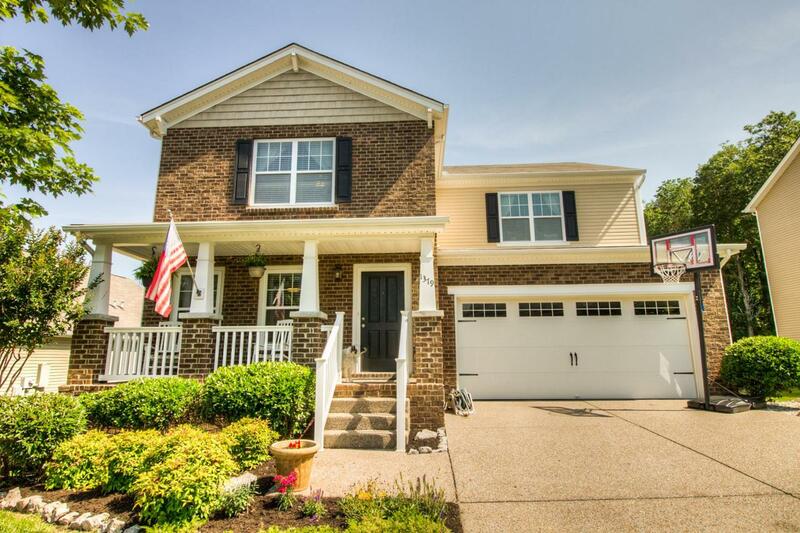 But homes are still hitting the market, like this wonderful new listing in Nolensville. 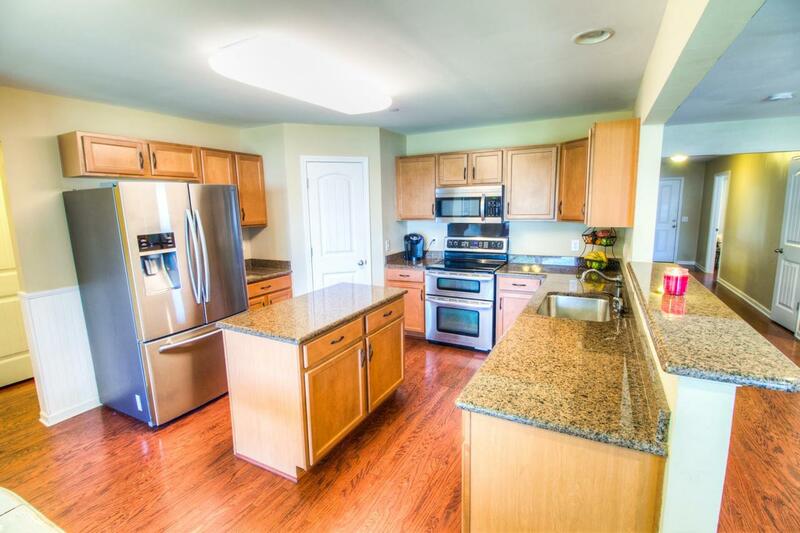 The home has 3 bedrooms 2.5 baths and just over 2,600 square feet of living space. It’s the perfect house for a family, with a modern layout and open kitchen. 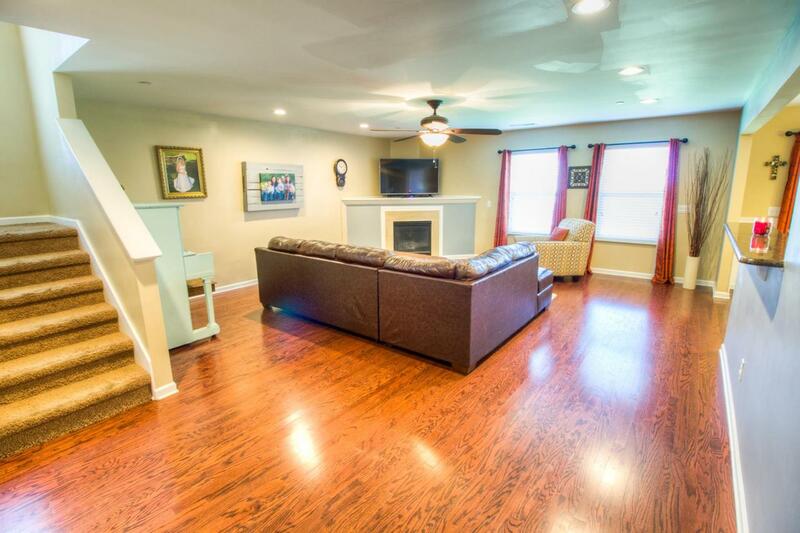 There are stunning hardwoods downstairs and plush carpet upstairs. The home also has a bonus room that’s ideal for winding down or for kids to play in, and the master includes a His/Hers walk-in closet. Our favorite feature though is this home’s location: situated at the end of the street next to the woods, with easy access to walking trails. The covered deck is the perfect spot to enjoy quality time with family and friends while also enjoying nature. Want to see even more of this Featured Home? Call DeSelms Real Estate today at 615.550.5565!